Available temporarily only this spring! MOBILE BEAUTY TREATMENT directly at your home! 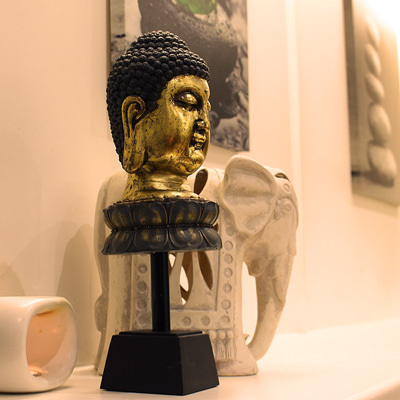 A choice of waxing, massages, manicures and pedicures only. Minimum treatment value is £30. To book a visit call 079 1767 8982. Our excessive behaviours during the holiday season, no matter how big or small, along with the low temperatures of the winter season, leave their marks on our skin, as it ends up in desperate need of rejuvenation. This treatment uses diamond microdermabrasion in combination with fruit acids and collagen mask, a treatment that offers deep cleansing and removal of dead skin cells and sebum, as well as combating discoloration and the tired look of our skin, add shine and healthy effect. A perfect, effective and instant boost of health and beauty to your skin! The Dermapen stimulates production collagen that rejuvenate your skin by filling in fine lines, resulting in an overall improvement in the texture and tightness of your skin by removing the wrinkles, scars and stretch marks. Placenta extract is a natural product, a rich source of nutrients, minerals, amino acids and proteins. It is used to treat acne and eczema, aging and dull skin conditions and has a very powerful hydration effect. Due to a medical nature of this treatment, a course of 5 treatments is recommended. If taken 5, the 6th is FREE. Various vouchers are avaiable. Please consult with Beauty Therapist on the day. Selected treatments only qualify for a loyalty scheme. Please check prior. 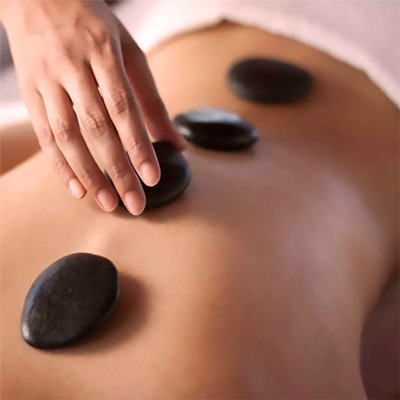 Have 4 treatments and get the 5th for 50% off. Have another 4 treatments and get your 10th for free ! More details at official Magnetix website. See the latest Catalogue 2019. 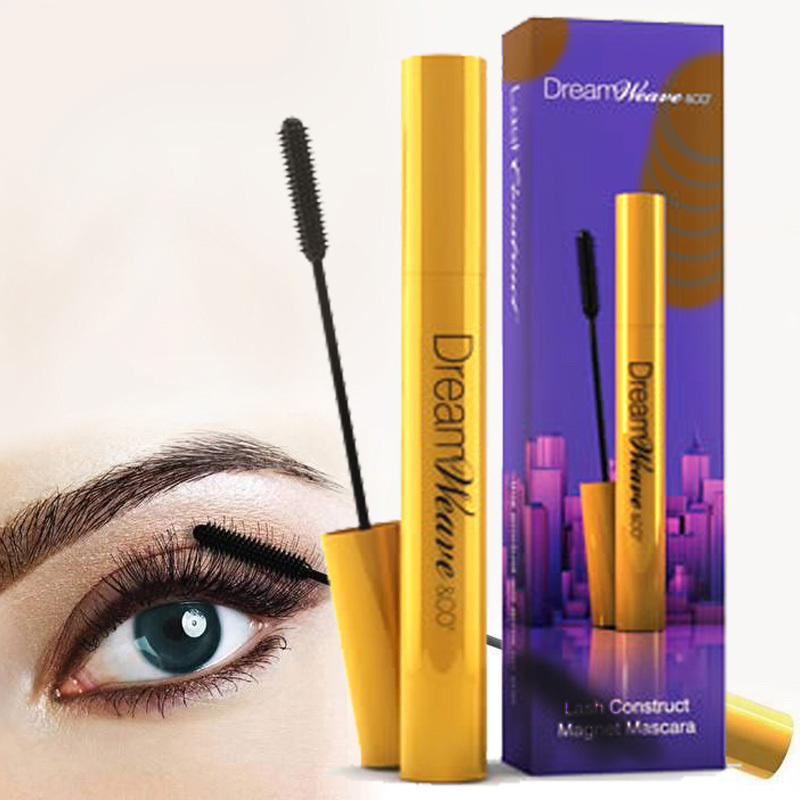 Dream Weave Extention Lash Mascara extends lashes and also contains serum to treat and condition lashes. 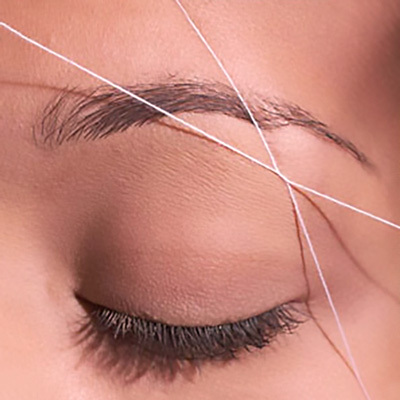 It is great for everyday life or a special occasion as it leaves no stains, clumps, smudges or panda eyes. Highly reccommende for Sensitive Eyes. 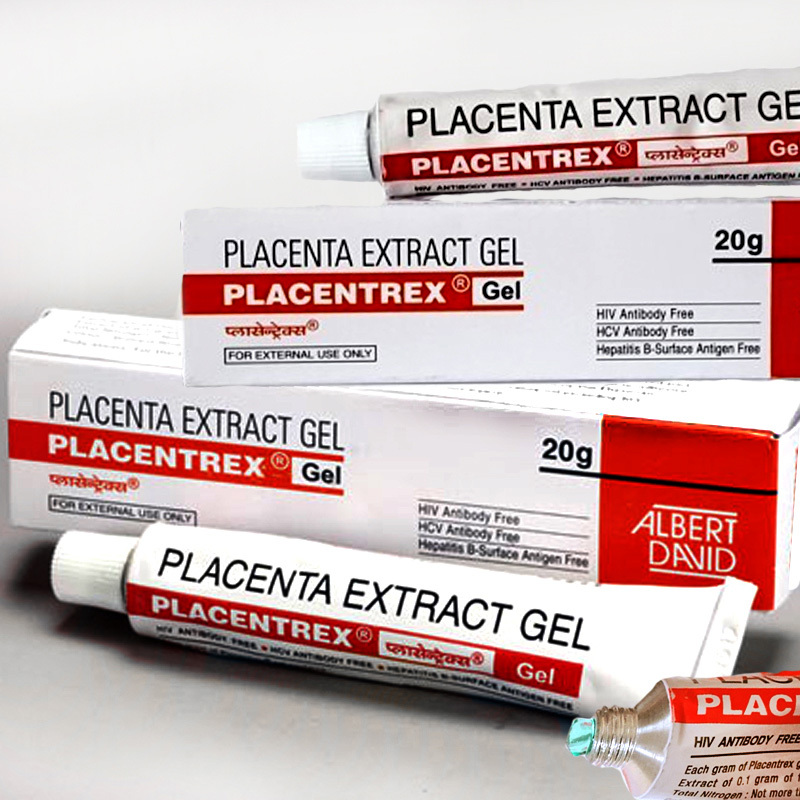 Placentrex Gel is a combination of nitrogen and fresh human placental extract, used to treat a wide range of conditions due to its anti-inflammatory and anti-aging properties. It helps to improve blood flow, increase hormone levels, reduce acne and eczema, heal wounds and reduce scars. Dermalogica skincare products include cleansers, exfoliants, toners, masques, eye treatments, and moisturizers, as well as an acne treatment line for teens. 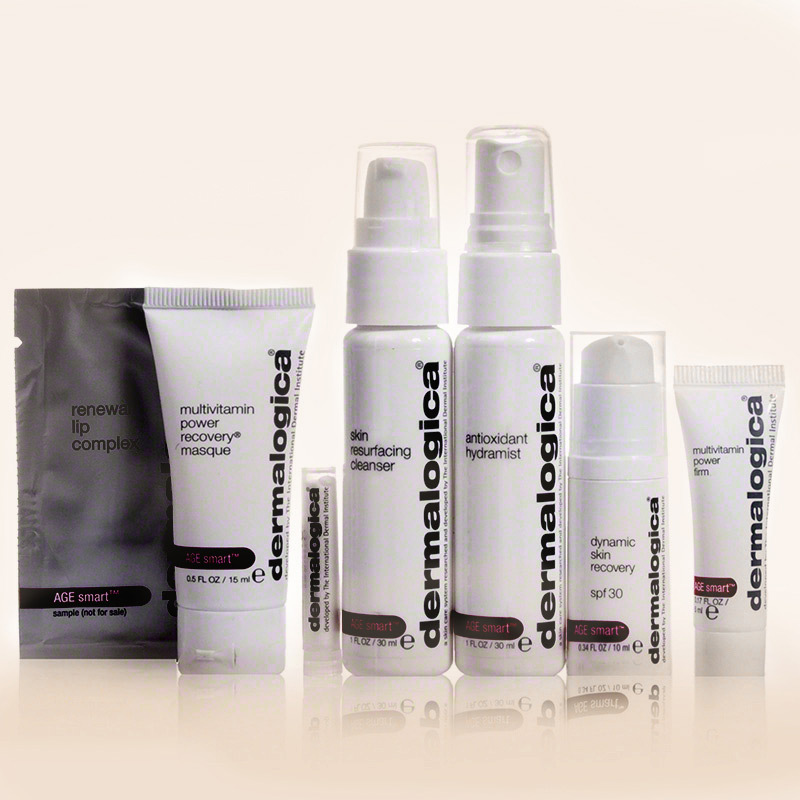 More about Dermalogica products. Consult Beauty Therapist if you wish to purchase a product.